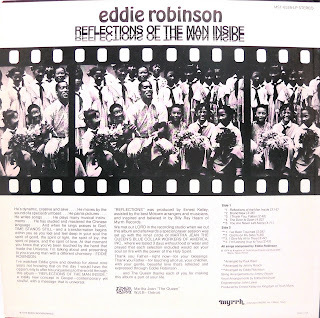 I remember hearing Eddie back in 1976 as a new christian on the Love Peace and Joy sampler from the early 70's and recall thinking how it was neat that black and white artists were on the same LP, that was what Christ did, tore down the partition between people! Here just 2 years or so I found his whole album, neat it was the same voice I remembered from the 70's so I came full circle a 30 year journey. Thanks for putting this one up, it moves me to some fine memories. 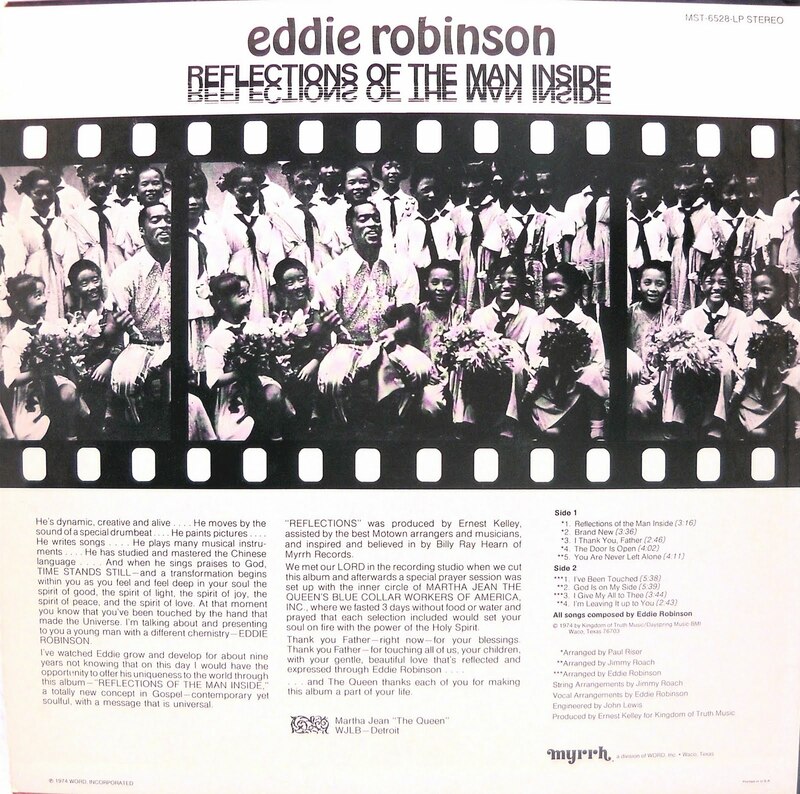 Whatever happened to Eddie Robinson? 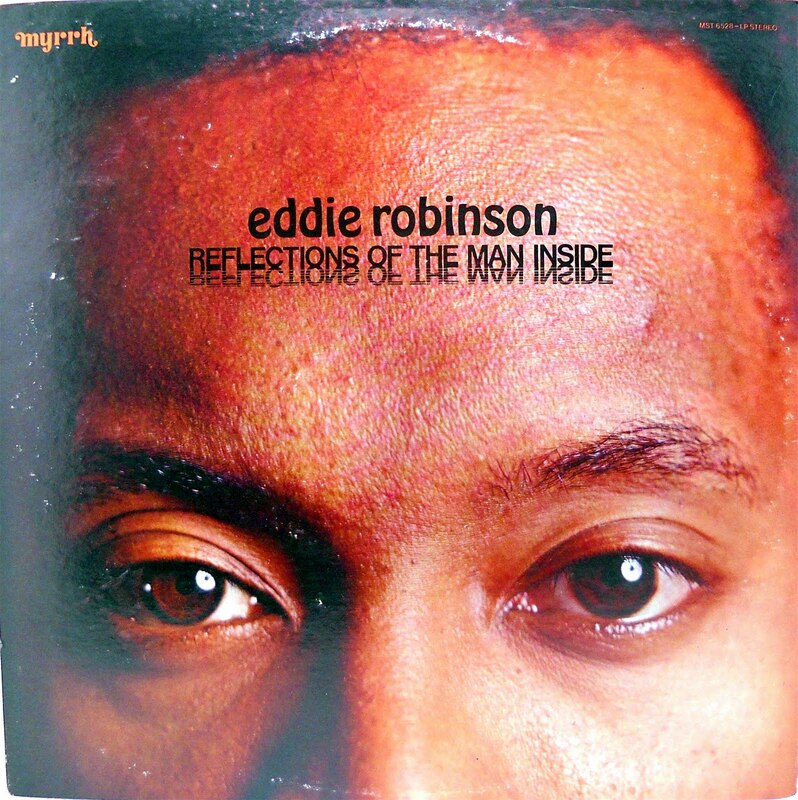 Hope this helps re-connect with the music of Eddie Robinson. from those whose names are similar. Be sure to check out this site!!! !